Globys was founded in 2008 to help telecom service providers deliver a digital invoicing experience for their most valuable business customers. Today, our Globys B2B Portal Solution enables business customers of all sizes to securely transact with their providers, whether buying new products, managing existing services or paying their invoices. With a strong global client base, we have hundreds of thousands of companies interacting with our products every day. We are focused squarely on being a true partner to our clients, making it easy for them to deliver exceptional portal experiences at 1/3 of the time and cost of alternate solutions. Derek Edwards is the Co-Founder and CEO of Globys. 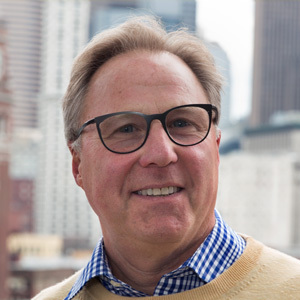 Derek has spent the past 20 years building businesses based on data and analytics technology and as a founder, corporate executive, investor, industry leader and entrepreneur, his work has had a profound impact on how companies engage with their customers. Derek has helped to build Globys into a leading provider of big data technology solutions that are deployed to leading companies around the world. A true entrepreneur, Derek is a sought-after advisor on finding growth through strategic mergers and acquisitions. 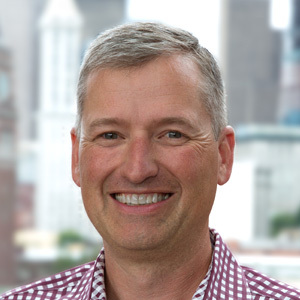 Recently he served as strategic advisor to Seattle based GoTime and helped successfully sell the business to the leading data and marketing solutions provider InfoGroup. Mark Sten is the Co-founder and Executive Vice President of Strategy & Business Development at Globys, responsible for developing global partnerships and initiatives for the company. A long-time technology, communications, and media executive, Mark brings more than 25 years of experience to the team. Mark has successfully co-founded companies, secured financing and commercialized new products and services. Prior to joining Globys, he served as Vice President of Strategy, Product Marketing and Sales for VeriSign. He also served as Vice President of Sales and Business Development for CallVision. In previous years, Mark was co-founder of Altus Alliance, President of Light Green Company, and co-founder of The Hartman Group, which was acquired by the global advertising agency DDB. Halley is an operations expert and seasoned executive who has spent the last two decades building, advising, and running highly successful businesses across multiple industries. She leverages her expertise to create thriving workplace cultures and systems where teams, both big and small, contribute to high profitability, innovation, and customer delight. 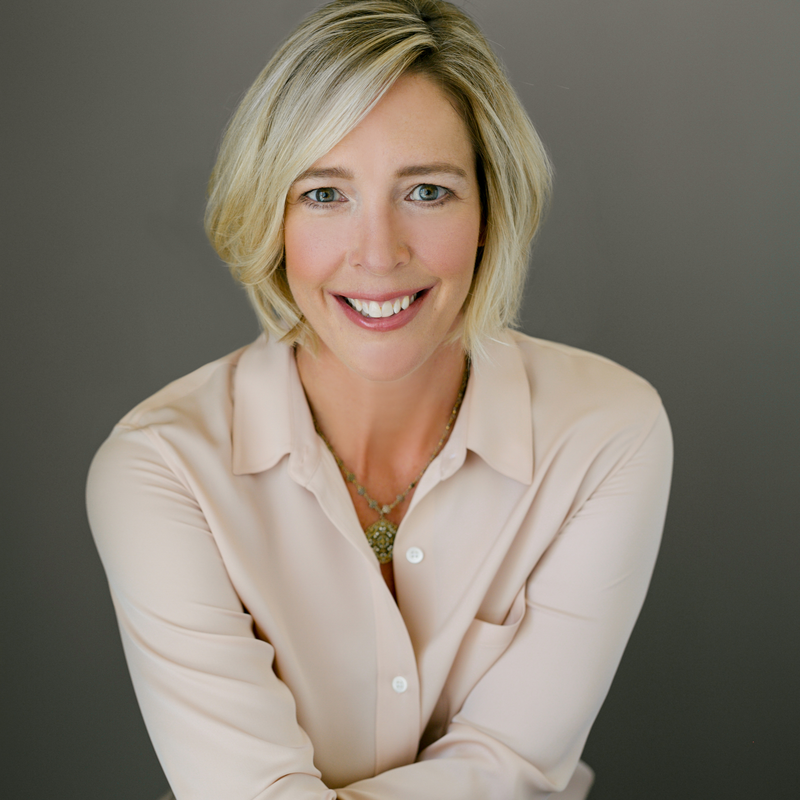 As a recognized thought-leader in the field of Leadership Development, Halley is a popular and engaging public speaker who has presented across the globe on a variety of topics, from employee engagement to mindfulness. She also contributes regularly to media outlets including Forbes, Wall Street Journal and the New York Times, and is the best-selling author of Life Incorporated: A Practical Guide to Wholehearted Living. Bram heads up Globys’ EMEA operations, leading all business activities for existing customers and new sales. Bram has deep expertise in the CSP and B2B software space. This has led to his success of building and delivering services to some of the world’s largest brands in over 60 countries. He is passionate about technology and has a keen focus on creating innovative solutions that deliver long-term results. 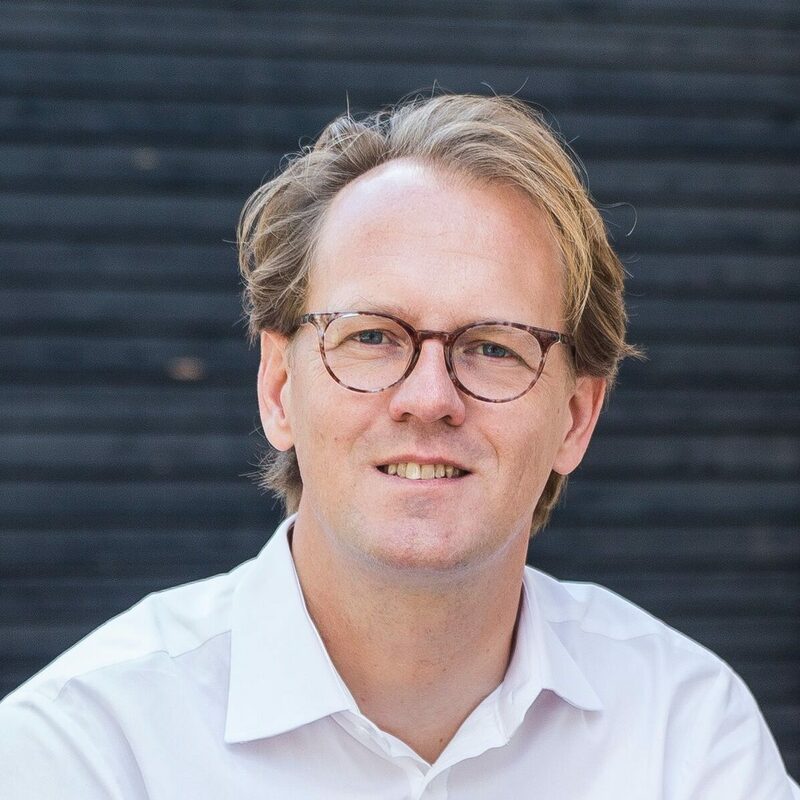 Based in Amsterdam, Bram is active in the European telecom market and a thought-leader on cloud-based services, data analytics, and workflow management. He is also active in Dutch politics, with a specific focus on sustainability. Established by a team of wireless and technology entrepreneurs, Trilogy Equity Partners invests private capital in areas where in-house expertise and market growth promise superior financial returns. Current businesses include operating wireless service providers in the Caribbean and Latin America, as well as investments in multiple early-stage application and infrastructure companies. Based on experience building mobile franchises in 12 diverse national markets, Trilogy seeks high growth opportunities in both developed and emerging countries. Trilogy’s partners have long been at the center of the global wireless revolution as founders of VoiceStream (T-Mobile) and Western Wireless (Alltel), in addition to previously holding pivotal roles at McCaw Cellular (AT&T). Cedar Grove Investments is a unique private seed capital firm composed of former senior executives from leading wireless and Internet companies. They have built a portfolio of sector-dominating businesses from the ground up, and have an in-depth combination of entrepreneurial management, technical, marketing, legal and investment experience. Specifically, their focus is on early stage electronic business software, tools and services and next generation communication service providers and tools. Cedar Grove management includes ex-McCaw management members with significant telecommunications experience at all levels. Duff Ackerman & Goodrich (DAG) is a private investment firm formed in 1991. DAG manages investment funds in excess of $1 billion that provide equity capital for management buyouts, acquisition platforms, and ventures (DAG Ventures). DAG’s capital comes from endowments, foundations, financial institutions, public and private pension funds, fund of funds, and high net-worth families and individuals. How can we help you? The best way to understand the Globys digital experience is to see it for yourself.